This Snow Makes Me Think About Sledding! Thinking sledding? Boulder has some great options. Where do you like to sled around Boulder? A Perfect Day To Go Sledding! Talk About A Perfect Day To Go Sledding! 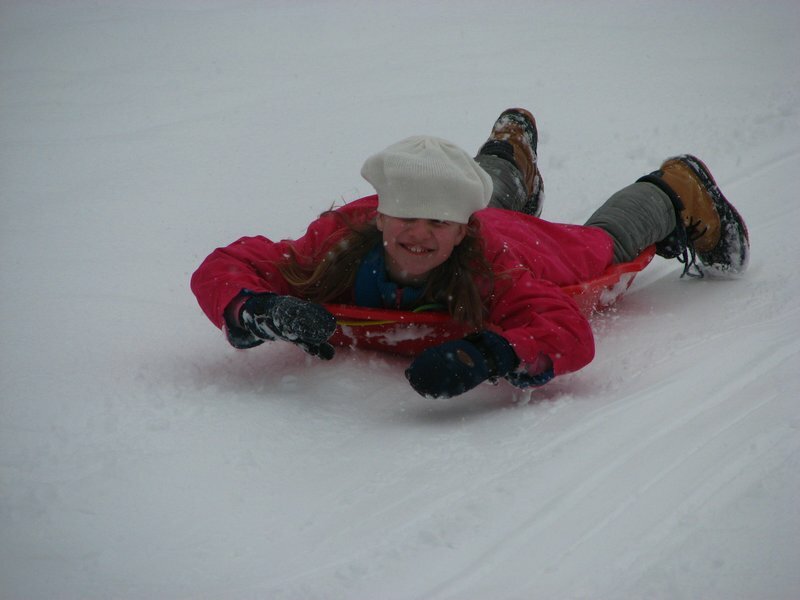 Hey Boulder – Thinking sledding? Here are some of the best options around town! This spring snow makes me think about sledding. Boulder has some great options. This much snow makes us think about sledding. Boulder has some great options. Where are you heading today?